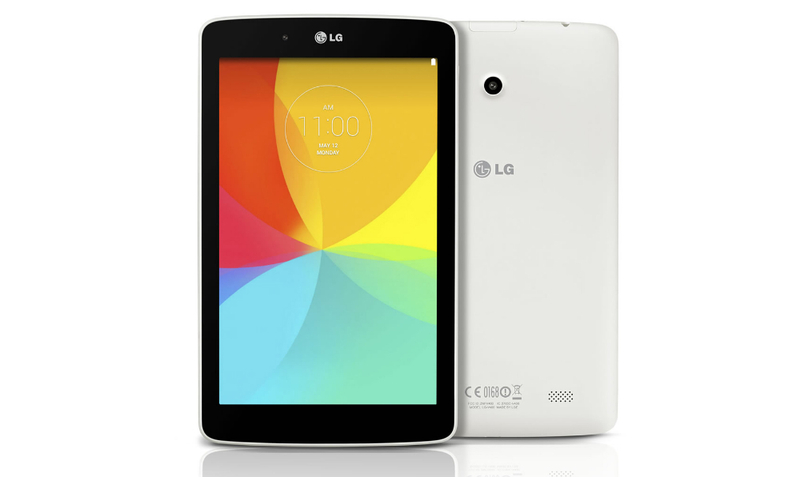 The G Pad 10.1’s standout feature is its hefty battery, which has a capacity of 8,000 mAh. The 7-inch G Pad has no single selling point, really, but shares the same Dual Window feature, resizable keyboard, and notification-syncing Q Pair app as its larger cousin. The G Pad 7.0 and 10.1 are available from Verizon for $249.99 and $299.99, respectively. For a limited time, a two-year agreement will reduce those prices to $49.99 for the G Pad 7.0 and $199.99 for the 10.1. The tablets are a $10 a month addition to MORE Everything plans.